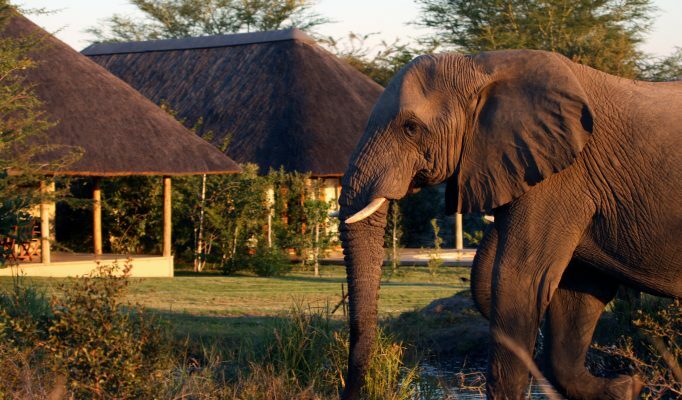 The Kruger National park is amongst South Africa’s greatest assets. 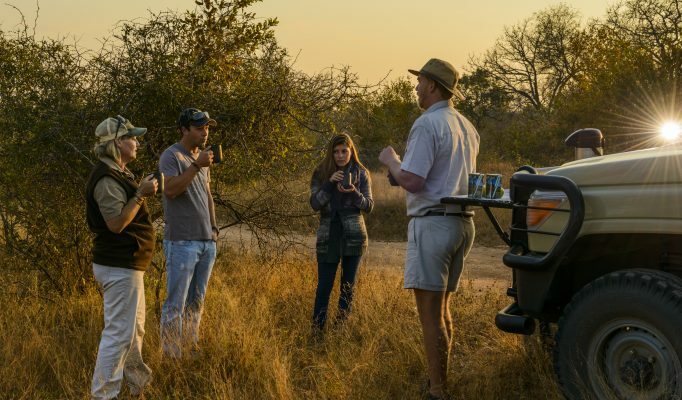 With game rich territories, you are almost guaranteed to see the big five whilst on safari in the Kruger. 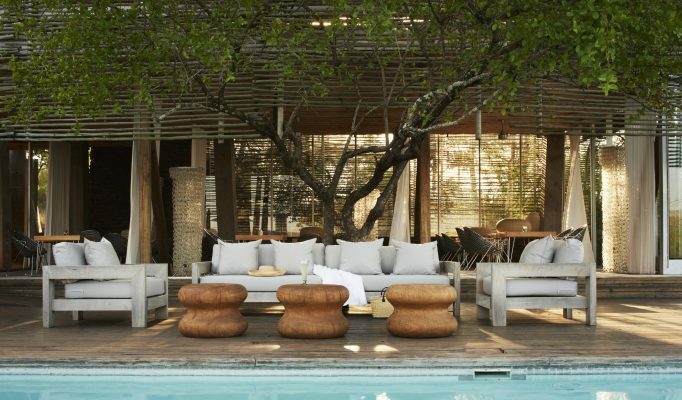 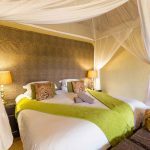 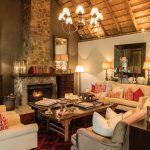 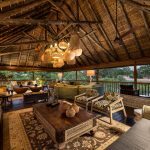 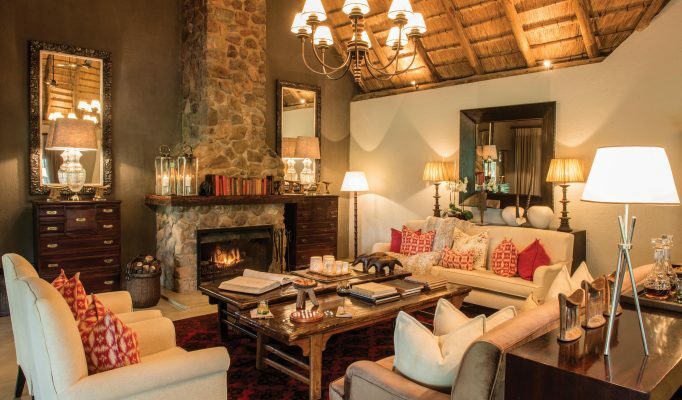 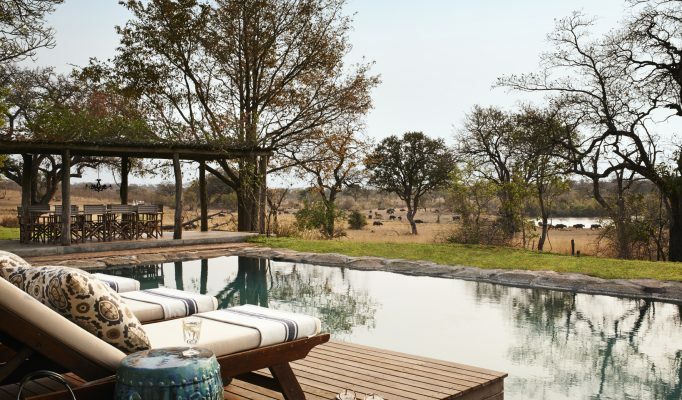 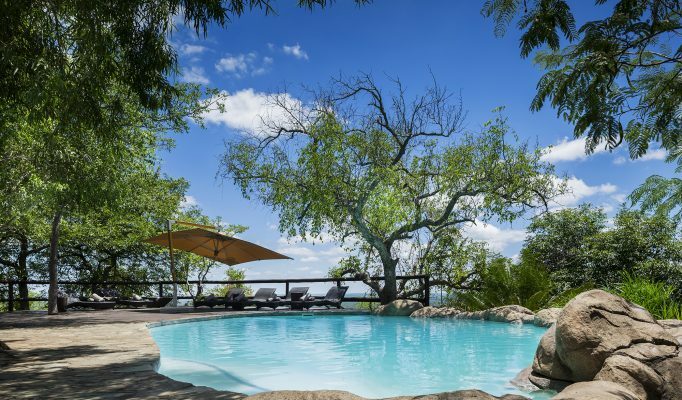 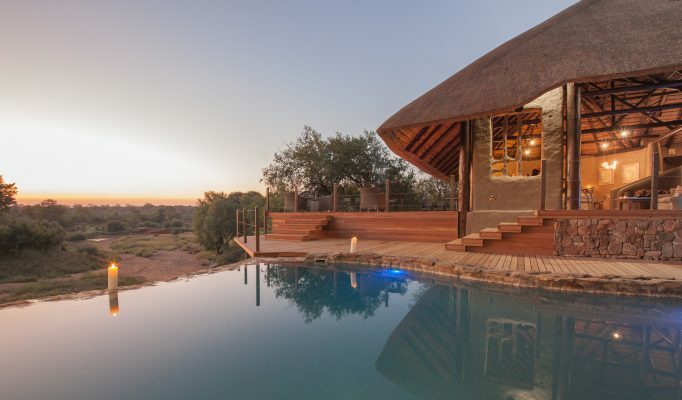 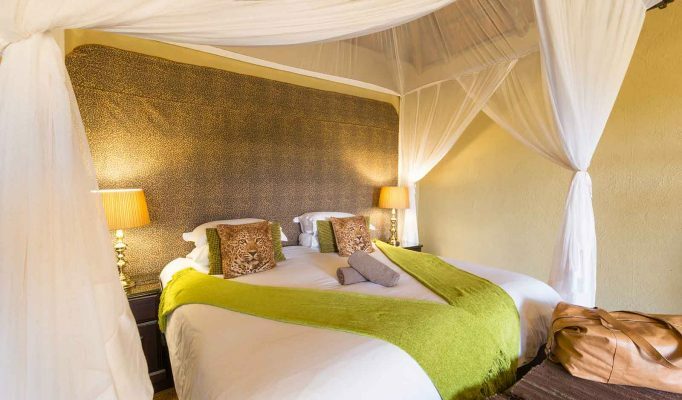 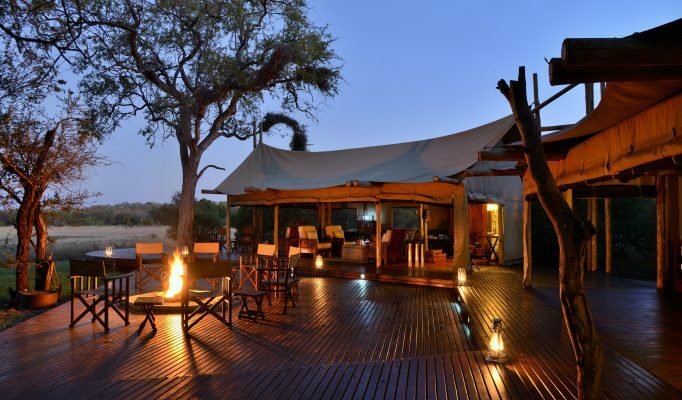 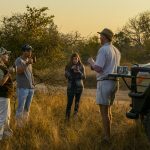 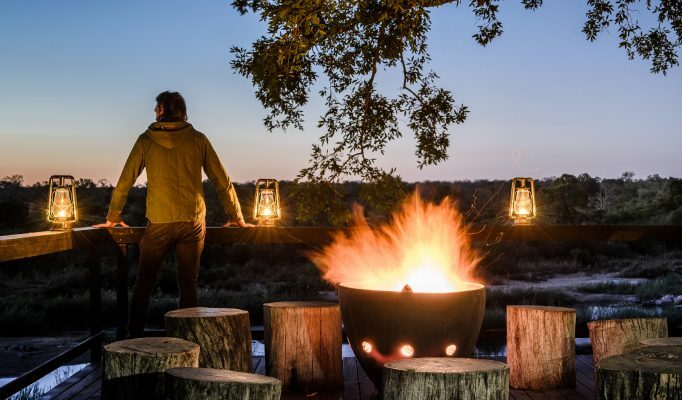 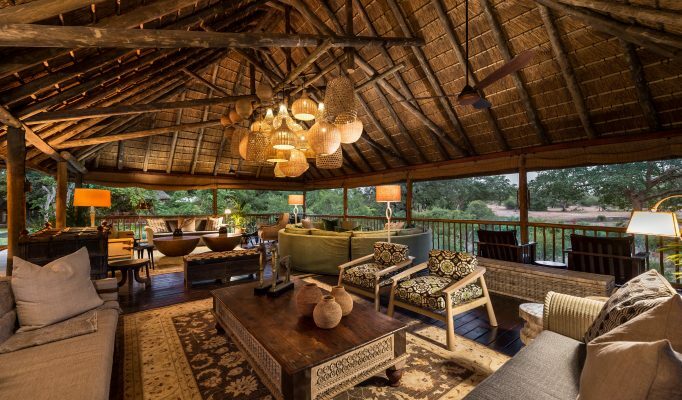 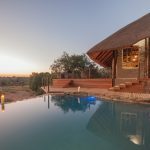 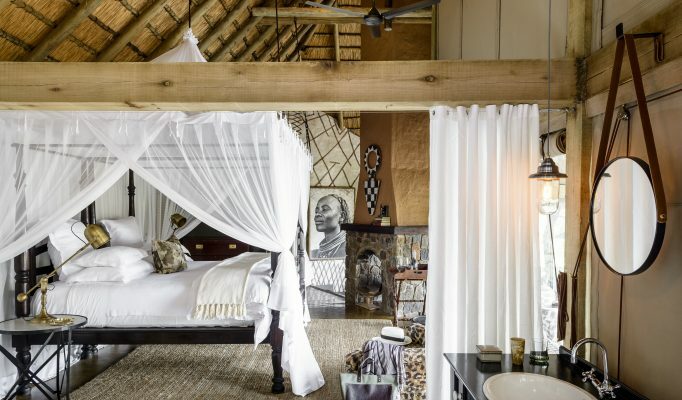 You have the choice of staying in the main park or the private reserves such as Sabi Sands, Londolozi or Timbavati. 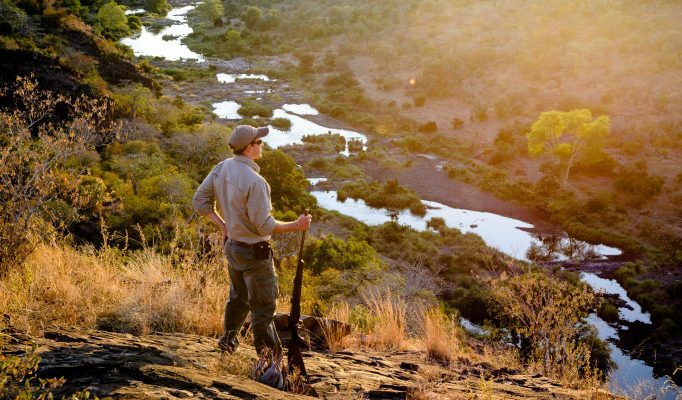 The Kruger is roughly the same size as Wales, making it one of the largest national parks in Africa, covering an area of some 20,000 square kilometres. 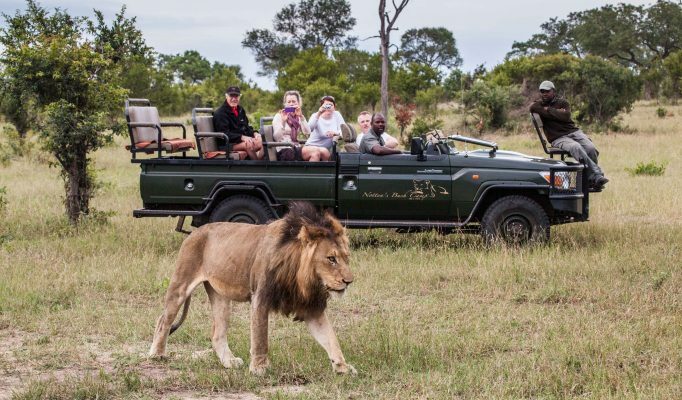 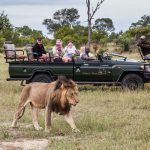 Within it are some of the highest concentrations of wildlife throughout Africa but, unfortunately, some of the most busy areas for self drive safari goers. 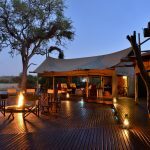 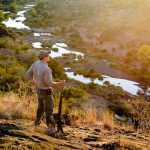 However, it is possible to escape the crowds and find some beautifully remote wilderness areas offering unrivalled safari experiences. 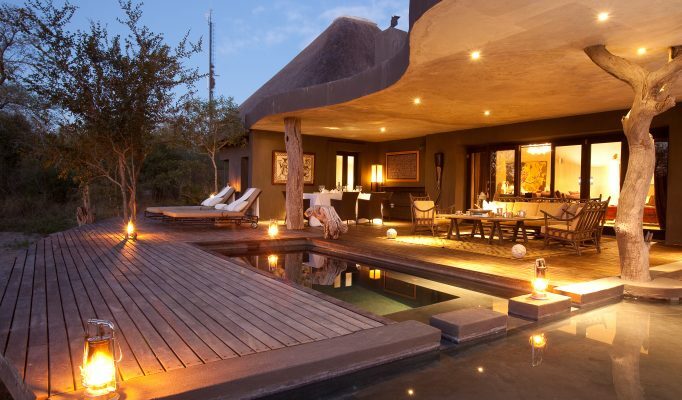 These are largely in the private reserves where some high end lodges restrict numbers. 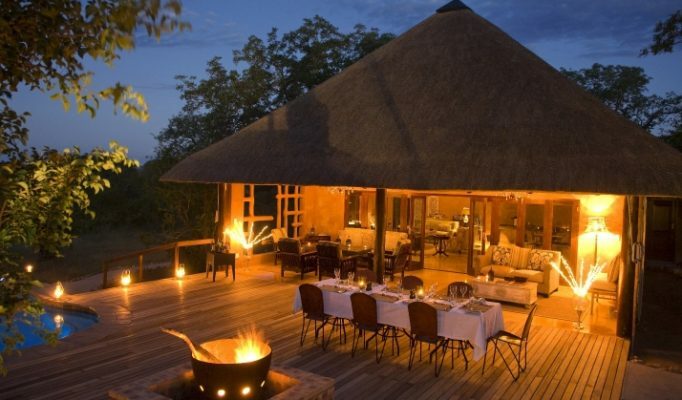 Our favourite are in Sabi Sands, Londolozi and Timbavati. 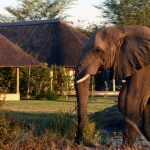 The Kruger is famous for its big five and almost guarantees you to see its well protected elephant, lion, leopard, buffalo and rhino as well as large quantities of antelope, hippo, primates etc and beautiful birding for the twitchers amongst you.